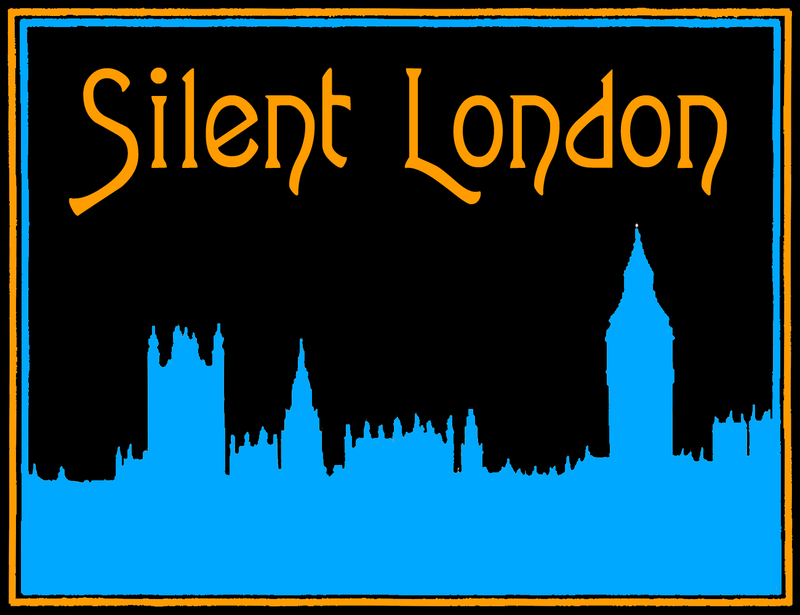 This is a guest post for Silent London by Robyn Ludwig. The British Animation Showcase at the 2012 London International Animation Festival screens this Thursday evening. Yet 113 years before these contemporary animators would bring their cartoon characters to life and to audiences, St. Albans-born Arthur Melbourne-Cooper (1874–1961) began making primitive stop-motion films, arguably the first and oldest surviving animations. Trained by his father in photography, Melbourne-Cooper began his career in 1892 as an assistant to Birt Acres, another cinematic forerunner who has been credited as the first person to take 35mm film in Britain. Melbourne-Cooper was a cameraman on a number of Acres’ newsreels and trick films, until 1899, when he directed his first stop-motion animated short, Matches: An Appeal. The film is a highly inventive advertorial piece, both a fundraising appeal and an advertisement for Bryant & May matchsticks. Using matches jointed by wire and captured frame by frame, Matches: An Appeal features a sprite little stick figure writing a propagandistic message on a wall, asking the audience to donate one guinea to send a free box of matches to a British soldier fighting overseas. Debate over provenance also surrounds Animated Matches Playing Cricket (1899) and Dolly’s Toys (1901). The latter is a live-action and stop-motion puppet animation, credited variously to lightening sketch artist and trick filmmaker Walter R Booth (1869-1938) or to stage hypnotist and filmmaker George Albert Smith (186-1959). Again Gifford seems uncertain, noting that “the plot is so similar to many later films made by Arthur Cooper that it could be his first production” or conversely, that “it could be another of … Booth’s regular trick films made at… Animatographe Studio”. Less controversy over authorship surrounds Melbourne-Cooper’s Dreams of Toyland (1908) though the film is often listed as A Dream of Toyland (1907). In Dreams, a little boy falls asleep and his toys come to life, a surreal but spasmodically animated fantasy with a confounding array of playthings. The film, undeniably, replicates the motif from Dolly’s Toys, only this time with a male protagonist, and Melbourne-Cooper would repeatedly revisit these storylines, themes, characters and techniques in such films as The Enchanted Toymaker (1904), The Fairy Godmother (1906), In the Land of Nod (1908), The Toymaker’s Dream (1910) and Road Hogs in Toyland (1911). Clearly Melbourne-Cooper was a prolific animator, in the nascent years of cinema to the outbreak of war in 1914, producing dozens of short films combining stop-motion and live-action. Regrettably he has become a dubious footnote in silent animation history, and has been consigned to an obscurity shared with Walter Booth, George Smith, Anson Dyer and other British animators of the era. Animated Matches Playing Cricket, Matches: An Appeal, Dreams of Toyland and Road Hogs in Toyland can be viewed online at the East Anglian Film Archive. Gifford, Denis. British Animated Films, 1895-1985: A Filmography. Jefferson: McFarland & Co. Inc., 1988. Robyn Ludwig holds a Master of Film and Literature from the University of York, U.K., and a Bachelor of Arts in English Literature from the University of British Columbia, Canada. Her current research interest is animation from the silent film era. In addition, she has been an administrator in the charitable arts and culture sector for the past ten years, a fundraising consultant for film festivals, and a television critic for the Vancouver Observer. I’ve seen Matches Appeal a few times, and I don’t have a strong opinion as to the date it was created (my instinct tends toward WW1). I do think that the origins of animation are so murky because it was such an ill-defined area – after all, the press at the time generally referred to all films as ‘animated pictures’, and moving pictures are by their nature animations (they replicate movement). When I did a little bit of work on Dyer et al. for my MA (though I’m no where near as knowledgeable as Robyn), I found that people only framed animation as something distinct from live-action trick-films once there were a few established series of cut-out ‘cartoons’ in the cinemas during the 1910s. Melbourne-Cooper, Booth and Smith were obviously all engaged in creating similarly styled trick films at the turn of the century, and even if AMC did turn out to be the first animator the take-away is that techniques now defined as animation were growing in prominence in Britain at that time anyway. The need to know who did it first, in my opinion, misrepresents the slow evolution of technology in filmmaking. Great work on an under-represented topic!